Qantas Wallabies captain Michael Hooper has put pen to paper on an historic five-year deal that will keep the star flanker in Australian Rugby until the end of 2023. The 26-year old has already amassed 82 Tests, and currently holds the record as the youngest-ever player to reach 100 Vodafone Super Rugby caps. Australia’s 82nd Test captain, the Manly junior also became the fifth-youngest player to ever skipper the Wallabies when he led the side out for the first time against France in 2014. A two-time John Eales Medallist for the Wallabies’ Players’ Player, the five-year commitment from Hooper will see him remain on Australian shores until after the 2023 Rugby World Cup in France. Qantas Wallabies captain Michael Hooper said: “I never really thought about going elsewhere or entertaining anything like that. I was really keen to stay in Australia, and keep doing what I can for the Wallabies and the Waratahs. “It’s a long deal so I have to thank Cheik (Wallabies coach Michael Cheika) and Raelene (Rugby Australia Chief Executive) as well as the Waratahs for having the belief in me in that I can continue to contribute. “I’m not really into contracts and all that back-and-forward, so to know that I’m sorted through to the next World Cup is really comforting and just means I can throw everything into the Waratahs and Wallabies,” Hooper said. Qantas Wallabies coach Michael Cheika said: “Michael’s commitment to Rugby in Australia and to the Wallabies is second to none. “He is a very proud Australian and a great representative of what we want in sport in Australia. He guarantees full commitment and effort every time he plays and he never takes a backward step. “Every time he has pulled on the green and gold he shows this commitment, and now as captain he’s learning each day and growing into the type of leader that we need in the game. “I know Michael can see the huge amount of young talent in the game that is coming through at the moment and I am sure it’s a big part of why he would be committing to a long term deal,” Cheika said. 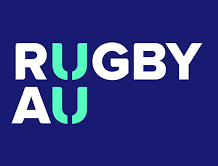 Rugby Australia Chief Executive Raelene Castle said: “Michael is the type of person that you want to build your team around. He offers so much both on and off the field and is a fine example to all young Australians. “He’s come through all of the junior pathways, he’s broken all sorts of records along the way but most importantly, he’s earned the respect of his teammates and the organisations he’s represented. “The length of the deal will be talked about but it’s fair reward for a player like Michael. He was upfront in signalling that he wanted to commit to Australian Rugby so we couldn’t be more pleased to have him remain until at least 2023,” Castle said. Always earmarked as a future Test star, Hooper first earned accolades at the 2011 Junior World Championship, where he captained Australia and was also named the Player of the Tournament. That led to a Test debut in 2012 where he won Wallabies ‘Rookie of the Year’ and polled third in the annual John Eales Medal, despite having played less than half of the polling games. The awards continued in 2013, when Hooper claimed the Australian Super Rugby Player of the Year as well as the Waratahs Players’ Player, in a season where he played every game. The following year turned out to be a dream season for Hooper as he stood-in as captain of the NSW Waratahs for their inaugural Super Rugby title in the absence of injured skipper David Dennis. The return of Stephen Moore from injury in 2015 meant that Hooper resumed his service as vice-captain of the Wallabies through the Rugby World Cup and into 2016. Hooper returned to captain the Wallabies last season after the retirement of Moore and will again lead Australia on their path towards the 2019 Rugby World Cup in Japan. 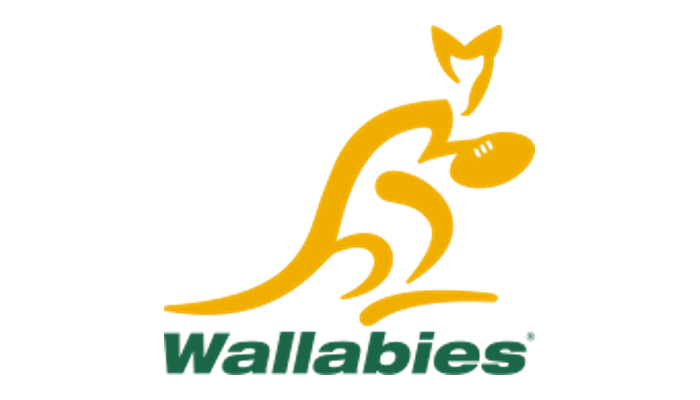 The Qantas Wallabies will square off against New Zealand at ANZ Stadium next Saturday 18 August, in the first of three Bledisloe Cup clashes for 2018. For the interview and overlay of Hooper and Cheika, please click here.